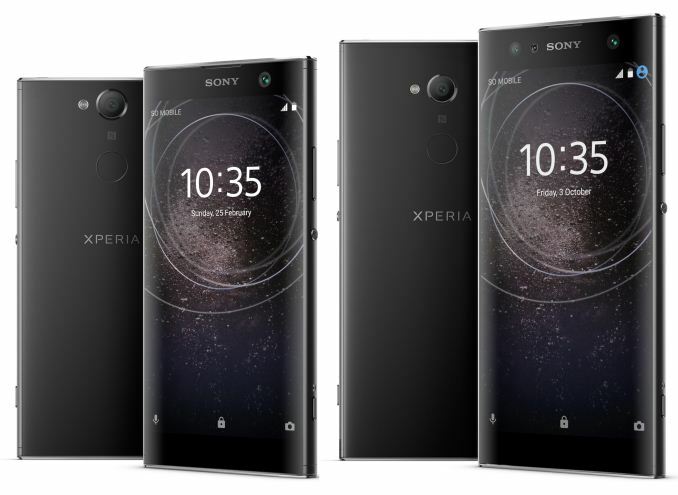 LAS VEGAS, NV — Today at CES 2018, Sony announced the addition of three new phones to their Xperia line: the Xperia XA2, Xperia XA2 Ultra, and Xperia L2. Slotting in under the XZ flagship series, the mid-range XA2 and XA2 Ultra succeeds the original XA and XA Ultra, while the lower-end L2 succeeds the L1. The new series brings a number of hardware changes and specification upgrades across the board. In comparing to the preceding Xperia series, the specifications of the XA2, XA2 Ultra, and L2 do seem to indicate improvements on the weaker aspects of the first iteration. All three now have always-on fingerprint scanners and larger battery sizes. The XA2 has also seen its display upgraded to Full HD 1080p. And at least on paper, the change from MediaTek to Qualcomm Snapdragon should provide a slight performance increase for the XA2 phones. The Snapdragon 630 mobile platform features 150Mbps upload and 600Mbps download speeds, an increase from the XA1 capabilities. The XA2 line's SoC upgrade from the MediaTek Helio P10 to the Snapdragon 630 should also significantly improve battery as the new chipset comes in a 14nm manufacturing node over the P10's 28nm. Together with the large 3300 mAh and 3580 mAh batteries of the XA2 and XA2 Ultra we should see extreme longevity on the new models. 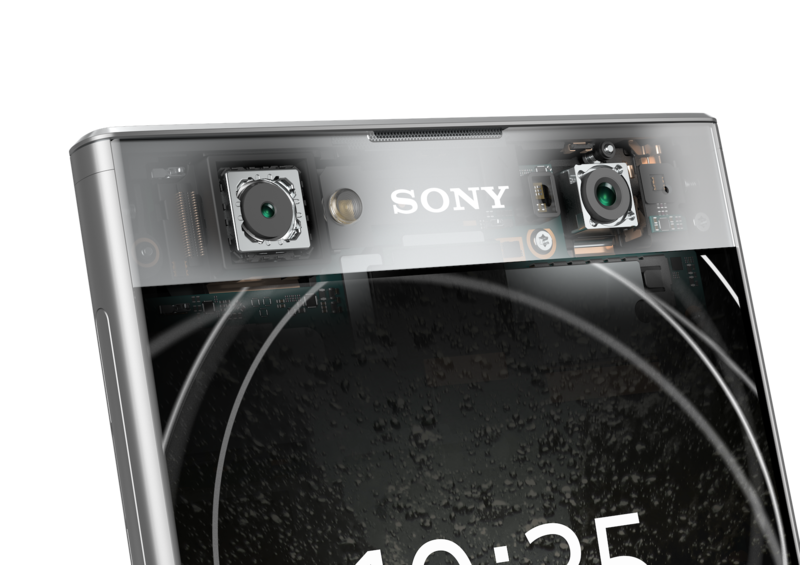 The L2 looks to be an odd successor as Sony specifies a SoC with a T720MP2 at 450 MHz, pointing out at the usage of a MediaTek MT6735P over the MT6737 in the original L1, which while it has increased CPU frequencies, actually downgrades the GPU frequency. 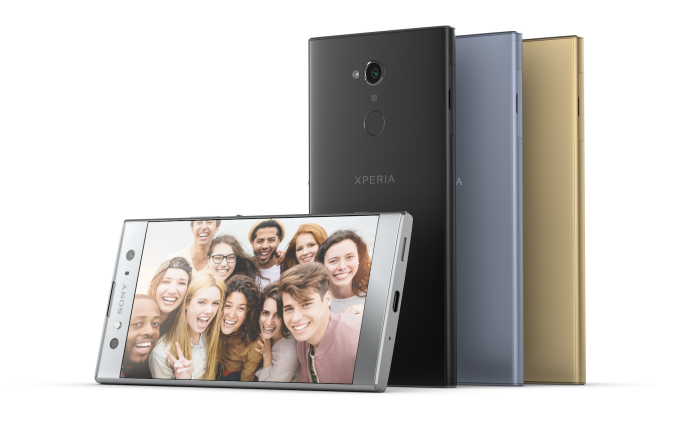 The Xperia XA2 handsets continue to have the 23MP main camera, though the low-light photo capability now goes up to ISO 12800. Notably, the XA2 series main cameras can now record 4K video, as well as 120fps slow-motion video. The Xperia XA2 now has a 120-degree super-wide-angle lens on the 8MP front camera, while the Xperia XA2 Ultra adds to that with a dual front camera setup: a 16MP primary camera with Optical Image Stabilization (OIS), and 8MP 120-degree super-wide-angle lens secondary camera. For the L2, the front camera was likewise upgraded to the 120-degree lens 8MP camera. And as far as design goes, those who dislike bezels will appreciate that the top and bottom bezels have been reduced compared to their predecessors. 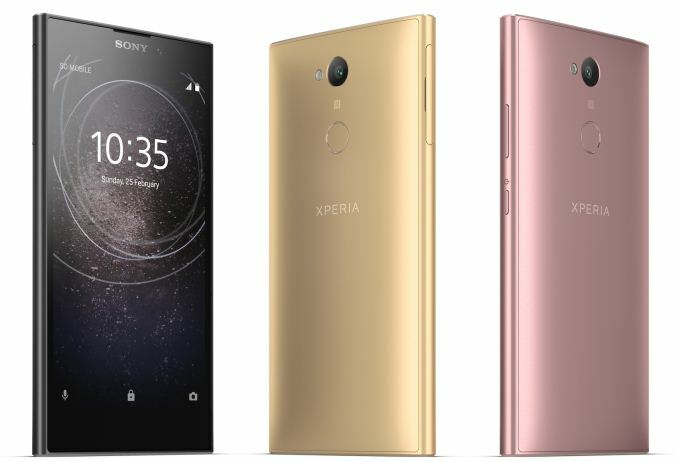 The Xperia XA2, Xperia XA2 Ultra, and Xperia L2 will be available later this month, and Sony noted that the handsets will roll out in early February. Pricing has not been disclosed at this time. Who wrote this? Looks like Google translate plus spelling errors. "...we should see extremely longevitiy"
After these 3 phones I realized all the phone reviews I read were lies, written by paid shills who called themselves tech reviewers. "AT is the only site left that has some true journalism."